COUNTRY CLUB HILLS, Ill. (WLS) -- The Cook County Sheriff's Department helped a woman recover an iPad that had photos of her infant daughter who died of SIDS. The victim, a 28-year-old woman from Country Club Hills, had been texting the device to notify whoever had it that it belonged to her. The iPad had been missing almost a year. On May 25, the woman heard back from the person in possession of the iPad. That person said she purchased the iPad on the street and would sell it back for $300. 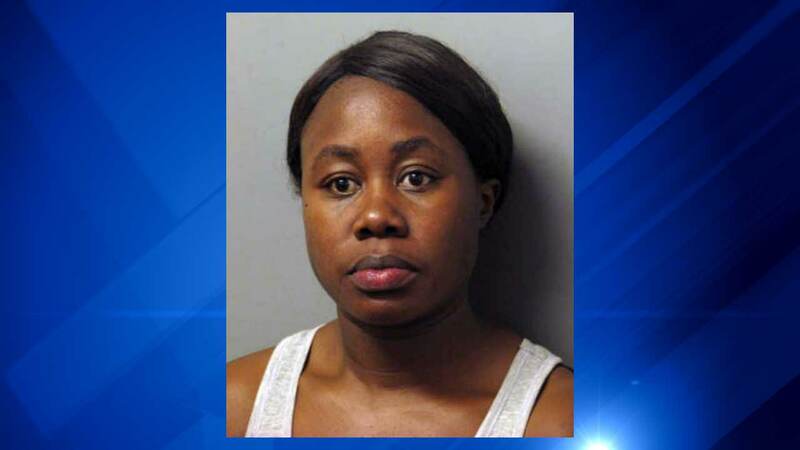 Cook County sheriff's police set up an undercover buy on May 28 in Calumet City. Ashley Cobb, 28, was taken into custody at that time. She is charged with theft of lost/mislaid property, a misdemeanor. The victim's iPad- and her precious photos- were returned.